Whether you’re thinking about lift kits for style or function, TCR II Suspension Brake & Alignment is Tucson’s best source for suspension lift kits, leveling kits and lowering kits. We can help you express your personal style while ensuring peak performance for your ride. The first thing to decide about your lift kit is what you want it to do. There are two main purposes for choosing truck kits: Style and performance. Although these two purposes are interrelated, still it’s important to decide which purpose you’re most interested in, so that we can help make the right modifications to your vehicle. Lifted rides make a strong statement, and they look great – With huge tires and a towering presence, your vehicle will turn plenty of heads everywhere you go. For style, a lift kit makes a bigger impression than any other modification you could do to your vehicle. And, lift kits are designed to dramatically improve off-road performance. The main functional purpose for lifting your vehicle is to raise its height and create higher ground clearance, which enables a steeper ascent or descent when you’re off-road. If you’ll be driving over rocks and boulders, cruising across the desert, slogging through deep mud, going on open-country treks, or climbing hills, then a lift kit will certainly help. With a lift kit, looking good is easy. Yet, you shouldn’t overlook performance – You’ll want your vehicle to remain practical for everyday use. Installing a lift kit could alter the other components of the vehicle, perhaps causing unforeseen issues. For example, the length of the drive shaft and brake lines, the steering geometry, highway handling and performance, overall weight, and gear ratios may all be affected by adding a lift kit. 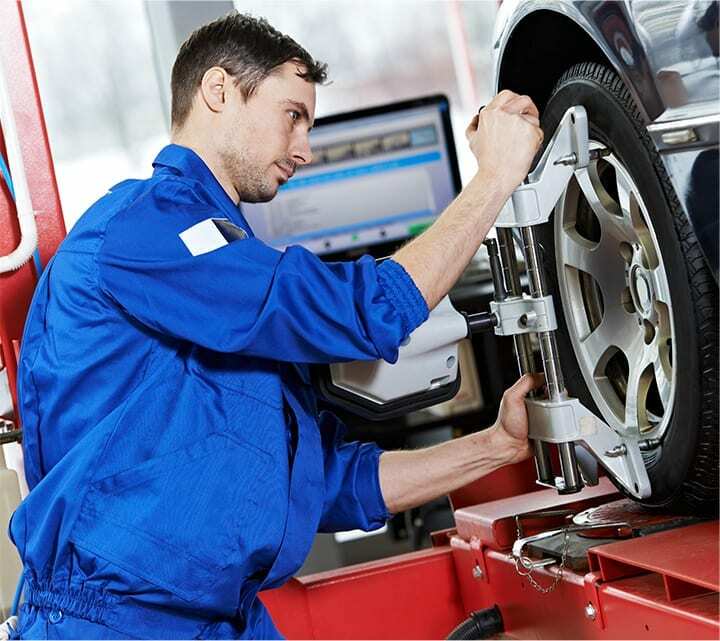 That’s why it’s important to work with a team of lift kit pros such as our certified team here at TCR II Suspension Brake & Alignment, who can make sure that your vehicle remains comfortable, reliable and safe after it’s lifted. Whether you’re just beginning or you’re an experienced off-roader, we can help you add the inches in height that you want, while ensuring top performance, all at an affordable price. Best of all, we have access to financing, so you can have the style and performance that you need today.